Now, go back and read the quote again. Every time Olivia says “thank you”, add YOUR name. When she says “you have provided” add YOUR name. Why? Because with out the financial support YOU provide I am not able to fulfill requests like this. 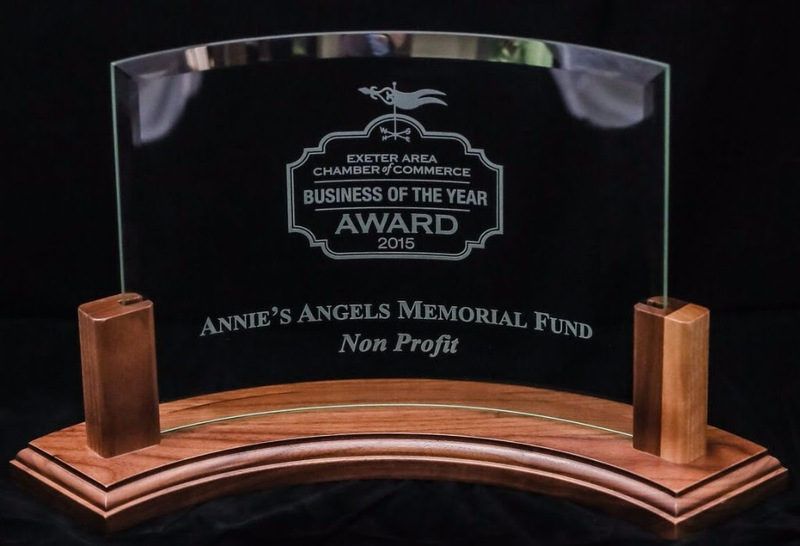 Without YOU making recurring online donations, attending the Heavenly Ball, participating in Rye By The Sea and other Annie’s Angels events stories like Olivia’s would not be happening. Why? 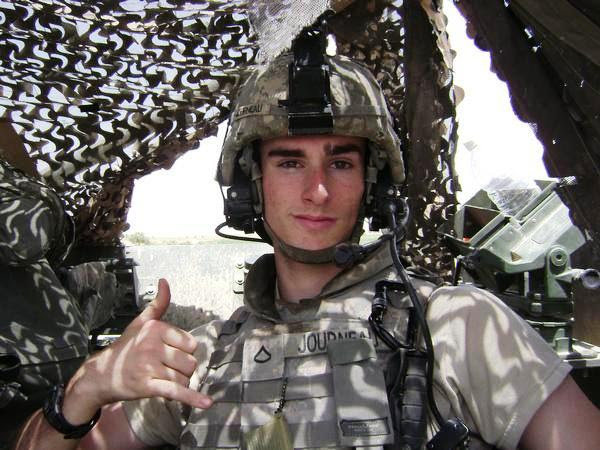 Because YOU make a difference. 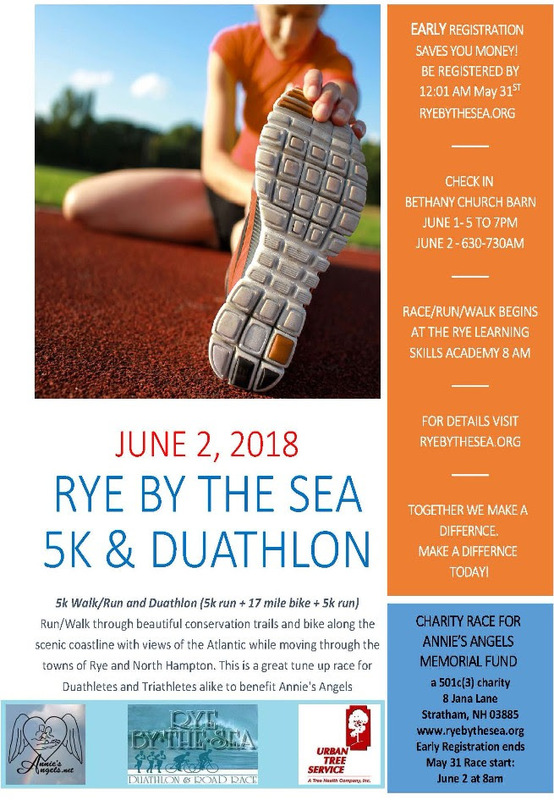 Thanks to everyone who joined us for the 22nd Annual Rye By The Sea 5K Walk/Run & Duathlon. We had nearly 200 walkers, runners and duathletes not to mention countless volunteers. The weather was a bit humid but we avoided the forecasted rain and by all accounts everyone enjoyed their participation. Special thanks to all our sponsors and those who couldn’t make it but still chose to make a financial contribution. 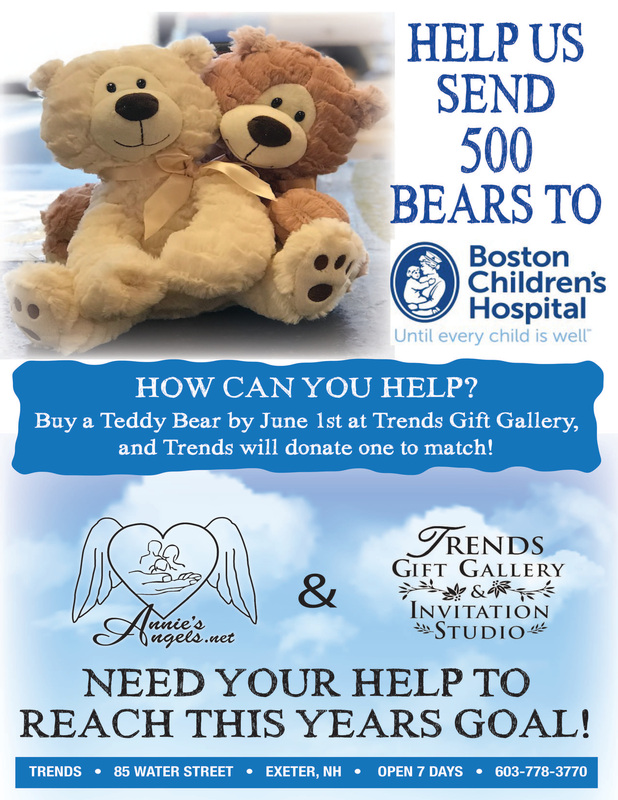 As May came to an end so did our Teddy Bear Drive at Trends Gift Gallery. I am happy to report that Trends SOLD OUT of every Teddy Bear! I am still accepting your new, unwrapped stuffed animals until the end of June. We are close to our 1500 stuffed animal goal. 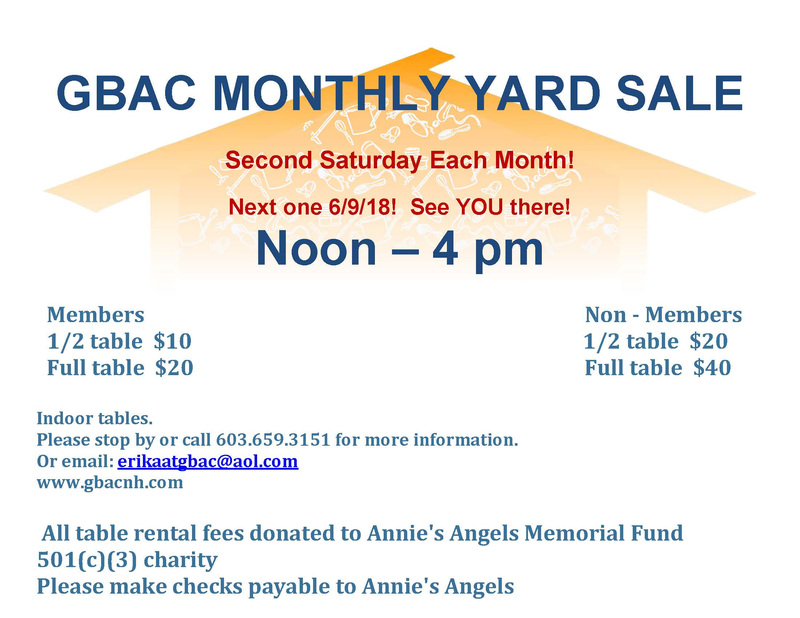 Please feel free to email bill@anniesangels.org to arrange a pick up/drop off. We will be delivering these beauties in July. Please keep Saturday, July 28 open! Annie’s Angels will be presenting a Liquid Luau Beach Party at the Victoria Inn from 6 pm to 10 pm. Tickets will go on sale soon and include a pig roast with sides and apps. 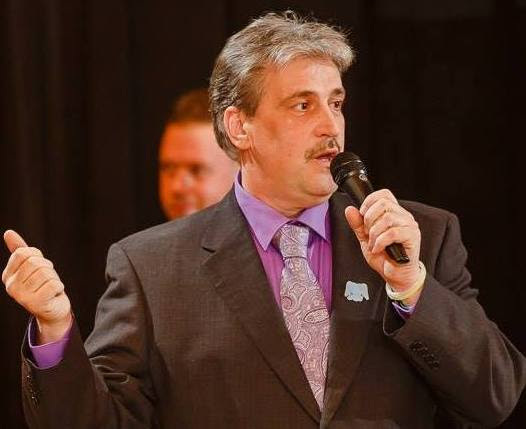 Tickets will also include a chance to win an overnight stay at the beautiful Victoria Inn as well as a romantic dinner for two at a local fine dinning restaurant to be announced. This will be a fun night and include music by the TonyMack Band. More details will follow shortly. 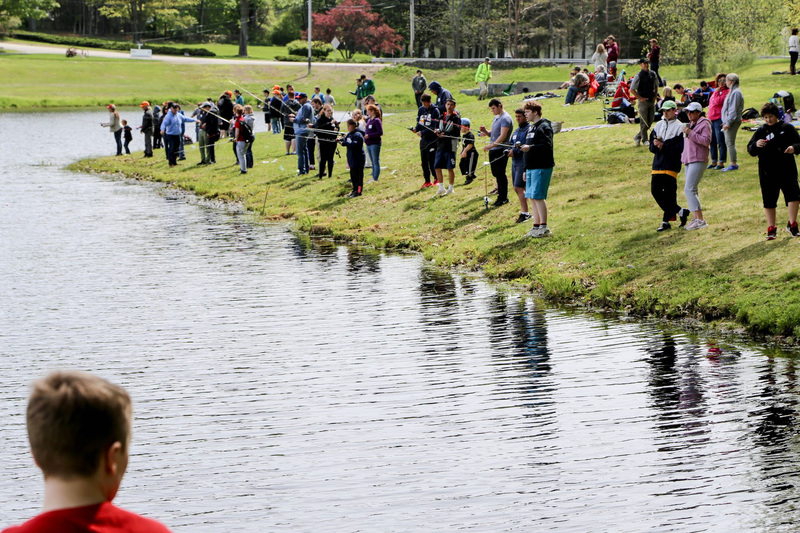 event takes place at Sanderson’s Pond in Greenland, NH where Annie’s Angels and the club provide rods and reels, bate, a Trout stocked pond, lunch and snacks for the kids. Each child also receives a medal for participating and the children with the biggest fish – girls/boys, first fish – girls/boys, sportsmanship and other receive a special trophy to remember the day! Thank you to the Sanderson family for allowing us to use this awesome area for this event for more than 40 years! 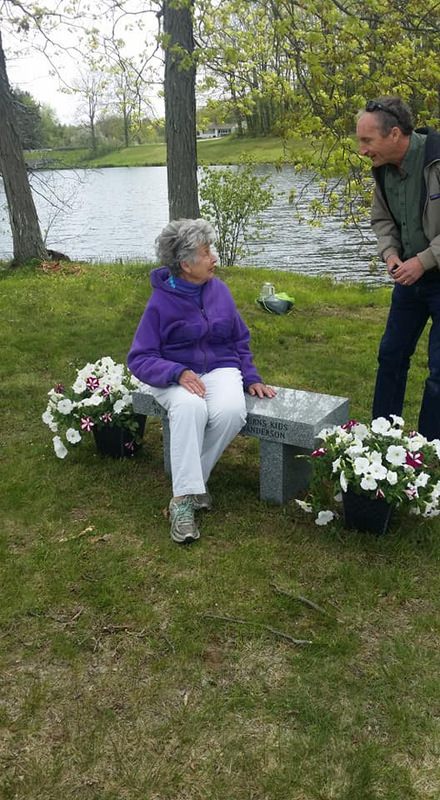 Pictured on the right is Mrs. Sanderson on the new bench Piscataqua Fish and Game presented to her in memory of her husband and in honor of the entire Sanderson family. Positive Thoughts for Keri, in association with Annie’s Angels Memorial Fund and the Windham Country Club, is pleased to announce the 8th Annual “Cause Fore Boz Golf Classic” on Friday, August 3, 2018 to benefit our friend, Keri Bosworth, and the Positive Thoughts for Keri fund. Keri, a mother of two from Newmarket, NH, was paralyzed in a swimming accident in June of 2010. The “Positive Thoughts for Keri” fund was established to provide financial support to Keri and her family to help tackle mounting expenses. Keri is doing her part with ongoing therapy – and is even taking DRIVING LESSONS! Let’s do our part and support her! 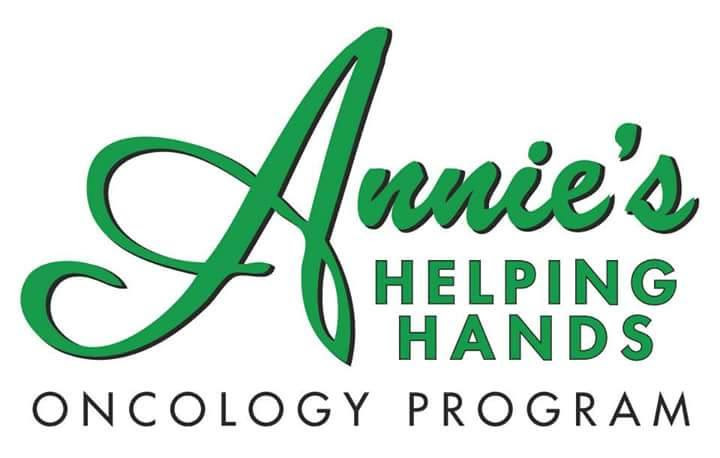 To help with our efforts, we have partnered with Annie’s Angels, an accredited 501(c)(3) non-profit organization. (Tax ID 20-8562444). 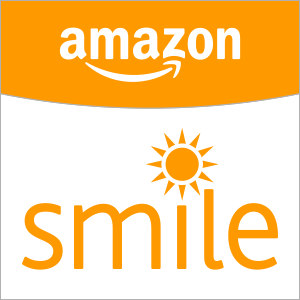 We are looking for people or corporations such as you to sponsor the event and/or donate items that may be used as raffles or prizes the day of the event. Your name will appear as a sponsor in our event program. $5,000 – Executive Sponsor: title sponsor, with banner at clubhouse. Includes foursome for tournament. $1,500 – Cart Fleet Sponsor: name on all golf carts in fleet. Includes foursome for tournament. $1,000 – Lunch Sponsor: recognition/signage at lunch. We would greatly appreciate anything you can do to help Keri and her family. Mike Dolan c/o Cause Fore Boz Golf Classic, 5 Zoe Lane, Newton, NH 03858. Should you have any questions, please contact us at causeforeboz@gmail.com. Exeter Health Resources, Massachusetts General Hospital, and Wentworth-Douglass Hospital have signed a letter of intent to explore opportunities to develop a new regional network to collaboratively deliver health care within the Seacoast Region. A new regional non-profit corporation will be developed that serves as the parent to Exeter Health Resources and Wentworth-Douglass, and the new corporation will be a subsidiary of Mass General. As part of the process, the organizations will look at ways to support a shared vision of strengthening, enhancing, and growing clinical programs and services to best meet the health care needs of the Seacoast community, while providing care in a cost-effective, coordinated and sustainable manner. The boards of each of the organizations, in separate meetings, authorized the letter of intent and the three health systems will now focus on a robust due diligence phase. Assuming successful results of due diligence, the parties will work together to negotiate and develop a definitive agreement which will be subject to review by state and federal regulatory agencies. The diligence and regulatory review process is expected to take 15 – 18 months. During this time, community forums will be hosted in the Seacoast Region, and the three health systems will invite residents to ask questions and learn more about the proposed network. Since joining Mass General, Wentworth-Douglass Hospital has begun implementation of a new, system-wide electronic medical record system and business support applications to create a more seamless experience for patients. In addition, the two organizations have collaborated on clinical program development, adding new specialized programs in epilepsy treatment, congestive heart failure, and electrophysiology. “When we joined Mass General, our vision was to bring greater access to the highest-quality clinical care in the region; to develop the most qualified and capable physician network supported by the most sophisticated technology and advanced health records systems – and to continue to deliver care locally,” says Greg Walker, president and CEO of Wentworth-Douglass Hospital. medical and surgical specialties. Rockingham Visiting Nurse Association & Hospice is a community based, non-profit home health and hospice agency that provides services throughout Rockingham County and into Stratford County. Wentworth-Douglass Hospital is a nationally recognized, not-for-profit charitable health care organization located in the Seacoast community of Dover, New Hampshire with over a 110-year history of compassionate care and innovation. Serving its communities since 1906, it is a family of almost 400 providers and over 2,300 employees including 500 registered nurses and over 200 volunteers dedicated to the health, safety and well-being of residents and visitors to the Seacoast area of New Hampshire and Southern Maine. Wentworth-Douglass Hospital was awarded Magnet® designation in 2016, joined the Massachusetts General Hospital family in 2017 and includes a 178-bed hospital, several urgent care and walk-in facilities, multiple testing centers, Wentworth Health Partners (primary and specialty providers located at 30+ practices),and the Wentworth-Douglass Foundation.